 Dyslexia Center of Tulsa provides a comprehensive evaluation to identify your childs reading and spelling level along with the executive cognitive functions required for success in reading. Based upon the evaluation results we then customize a therapy plan. The evidence-based therapy plan is provided by a licensed occupational therapist, licensed certified occupational therapy assistant, speech language pathologist or teacher based upon the needs of your child.